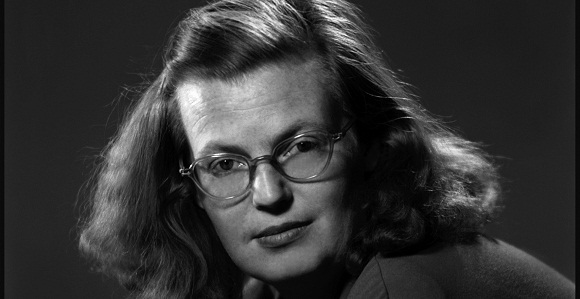 One of my favourite writers of recent years is Shirley Jackson. Darkly comic, psychologically astute, and eminently readable, her prose is by turns chilling and thoroughly delightful. And so it is with extreme pride that I can announce that my collection Gifts for the One Who Comes After has been short-listed to receive an award which bears her name. 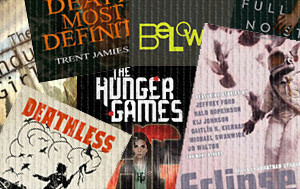 I’m also particularly pleased to share the ballot of Best Collection with Robert Shearman, Simon Strantzas, Mike Allen and Stephen Graham Jones–writers whose work I’ve been reading and admiring for years. 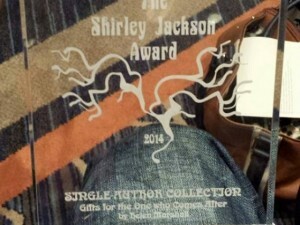 Boston, MA (May 2015) – In recognition of the legacy of Shirley Jackson’s writing, and with permission of the author’s estate, The Shirley Jackson Awards, Inc. has been established for outstanding achievement in the literature of psychological suspense, horror, and the dark fantastic.